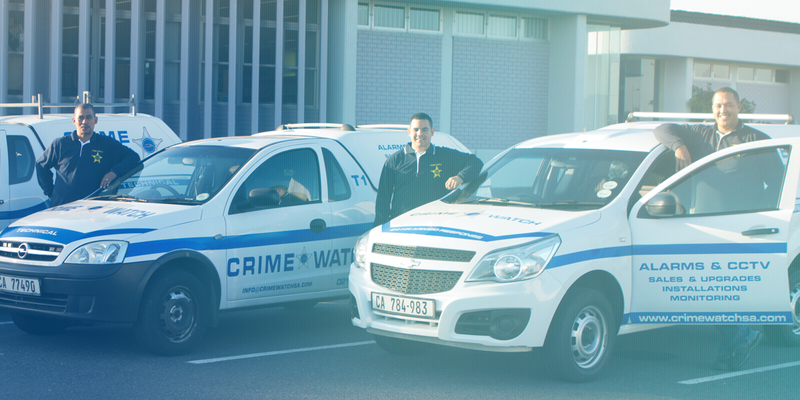 The Crime Watch Technical teams are made up of qualified alarm and CCTV technicians and wiremen. They undertake any job, from routine maintenance to large scale residential and commercial installations. You can be sure that you will receive the best equipment to meet your needs and the personal attention you deserve. We also has a technician on standby 24/7 in the event of a client requiring assistance after hours, ensuring the best service that we can offer. 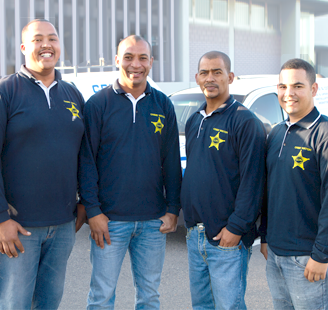 The SAIDSA “Gold Competent Technician” is the highest qualification recognised by SAIDSA (South African Intruder Detection Services Association). This requires the successful completion and competency in all the areas of the Intruder Alarm industry. We believe that the customer comes first and we pride ourselves in customer satisfaction. The control room is the central location for alarm monitoring, dispatching and coordinating patrol officers and actively patrolling/ monitoring with our CCTV network, currently consisting of 92 cameras. 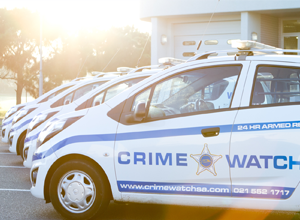 The Crime Watch Control Room is built in full compliance with both PSIRA (Private Security Industry Regulatory Authority) regulations and SAIDSA (South African Intruder Detection Services Association) regulations. All of our Control Room operators are trained and certified in accordance with these regulations. Training records are available at all times. Crime Watch has installed neighbourhood CCTV systems in Sunset Beach, Royal Ascot and Milnerton Ridge. The cameras are monitored by the Control Room and have significantly added to crime fighting in these suburbs. 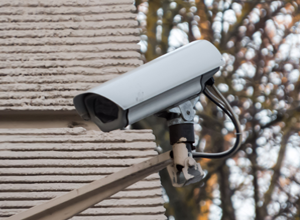 Private and residential complex CCTV systems are also monitored by the Control Room and add to the overall effectiveness of the CCTV network. Our LPR (License Plate Recognition) cameras are now connected to the same database searching system as approx. 1200 and others in the greater Cape Town areas. All LPR sites now benefit from having the SAPS database available for testing suspicious vehicles and sharing information between the sites. We hope in the months ahead they will all be linked to the existing 27 LPR cameras with 9 further to be added by the Ward Councillors in the Milnerton/Tableview/Melkbos area. Our GM, Mark Lindsell, is a Steering committee member of the recently formed CoCT West Coast LPR Forum. Crime Watch is also working with the Western Cape Government which aims to link all the cameras across the Western Cape onto one platform. This will be a major benefit in tracking down criminals beyond the immediate area by extending the ability to track vehicles further afield thus improving the effectiveness of our LPR system. Videofied solution, an intrusion detection tool with built-in video verification for off-limit areas or after-hours protection, is the most awarded alarm system in the world. The entire system is wireless, capable of running on batteries and it can be installed anywhere there is GSM cell signal. Photographs are captured by the PIR alarm sensor as soon as the alarm is set off. These images are sent to the Control Centre and analysed for intruders or false alarms with immediate communication back to the home owner in the case of emergency or false alarms. 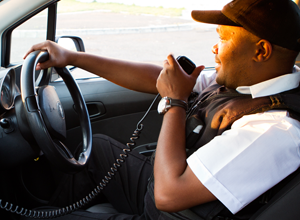 Crime Watch is a SAIDSA (South African Intruder Detection Services Association) member and all security personnel are registered with PSIRA (Private Security Industry Regulatory Authority). 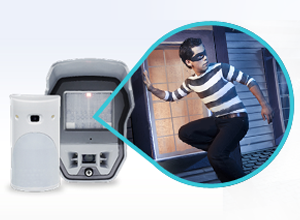 Does our security systems interest you?